Charles Curry 72, of Florida passed away on November 7, 2018 at his residence. He was born on October 29, 1946 to Burbage and Mary (Chambers) Curry in Logan, WV. He was a retired construction foreman. He is preceded in death by his father, Burbage Curry; one special niece, Rebecca Curry; one special sister-in-law, Barbara Curry. Those left to cherish his memory in addition to his mother; one son, Rodney (Nellie) Curry; one daughter, Tammy Lynn Curry; two brothers, Arthur (Gail) Curry and Randy Curry; three grandchildren, Allison, Samantha, Rodney Jr. Curry; the mother of his two children, Gearldine Williamson. 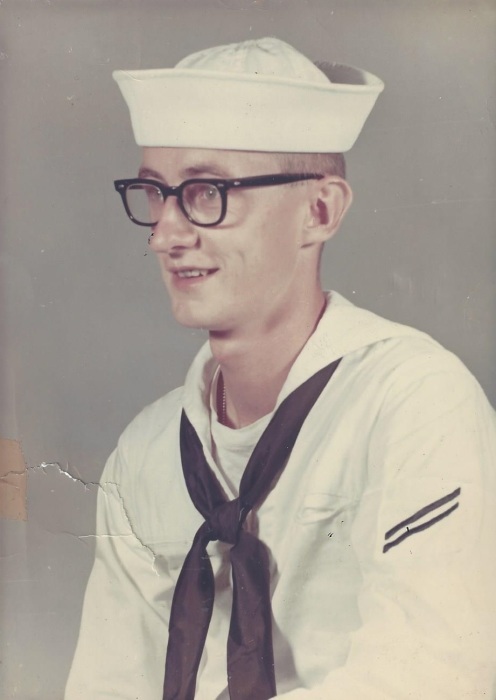 Charles was a four-year Navy Veteran who served in the Vietnam War. A service will be held on Thursday, November 15, 2018 at 11:00 AM at Collins Funeral Home Chapel with Pastor Jack Casey officiating. Burial will follow at Highland Memory Gardens; he will be carried to his final resting place by Rodney Curry Jr., Steve Curry, Aaron White, John Justice, and Marcus Taylor. Honorary pallbearers include: Paul Curry, Paul Curry Jr., and George Farley. A visitation will be held Wednesday, November 14, 2018 from 6-9 PM also at the funeral home. 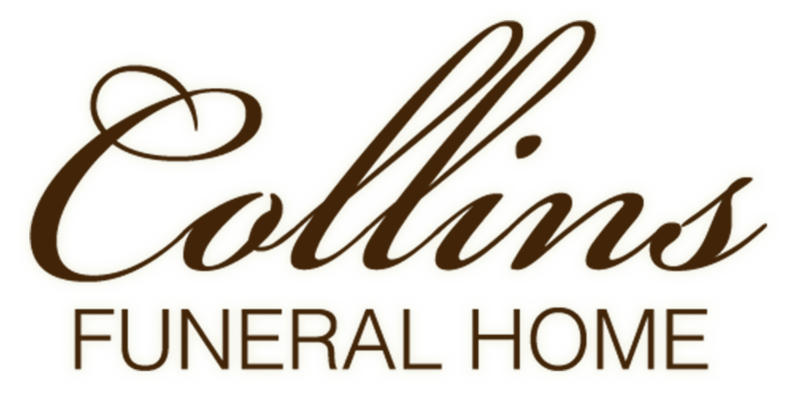 Collins Funeral Home Inc. of Switzer, WV is assisting the Curry family with arrangements. In addition to flowers, the family ask for donations to be made to Collins Funeral Home.